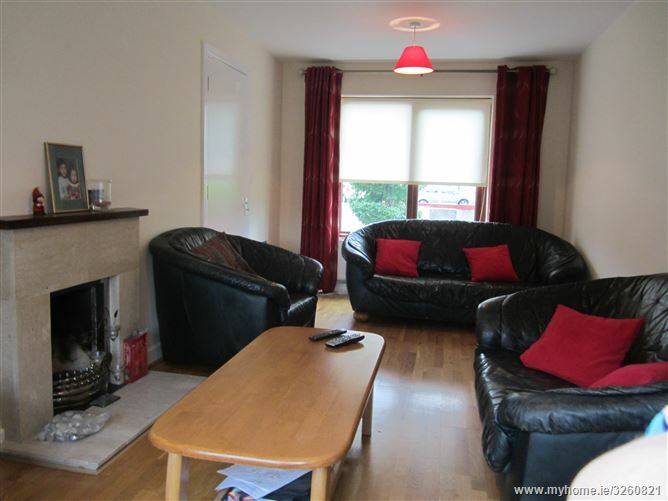 Fantastic three bed property is ideally situated in a key hole cul de sac location. 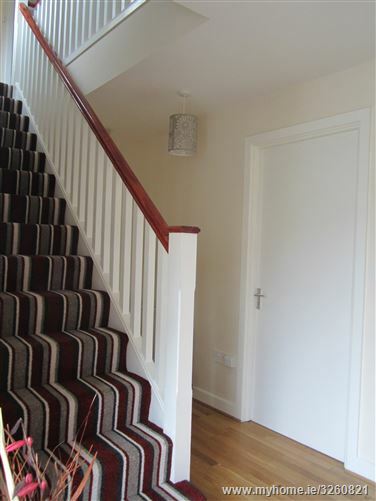 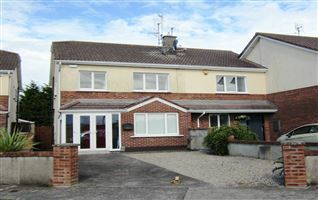 Recently repainted and decorated it is offered onto the market in impeccable condition. It is not overlooked to the rear, has a good sized private rear garden with views of the rolling countryside along with off street car parking to the front; this family home will be sure to create a stir!! 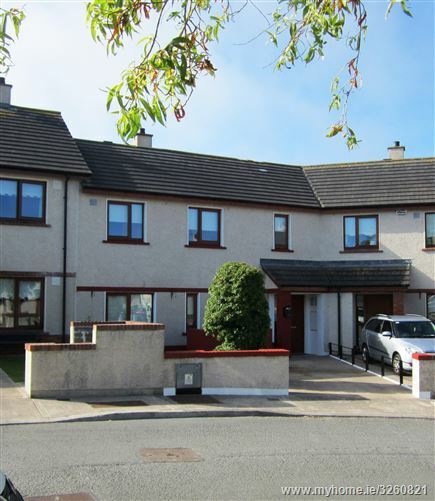 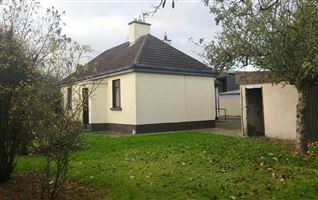 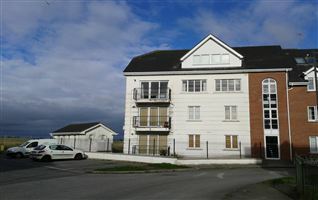 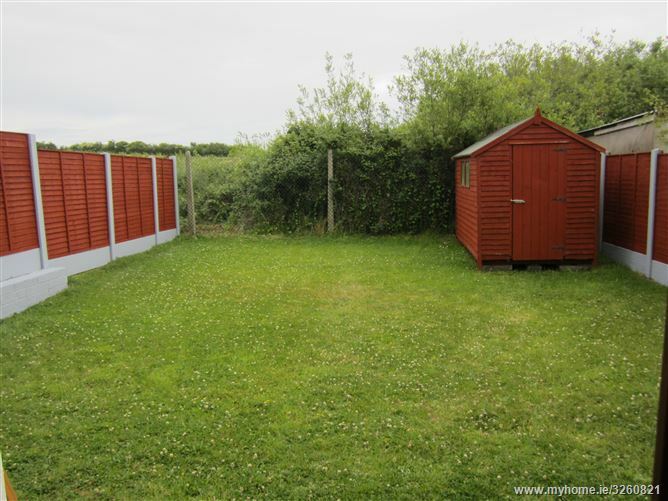 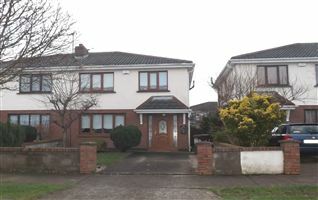 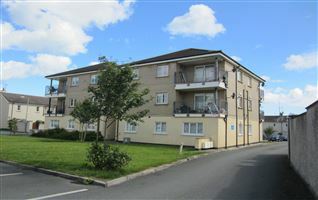 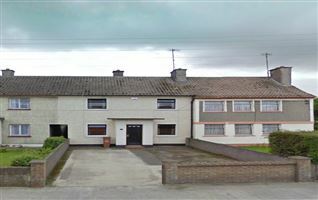 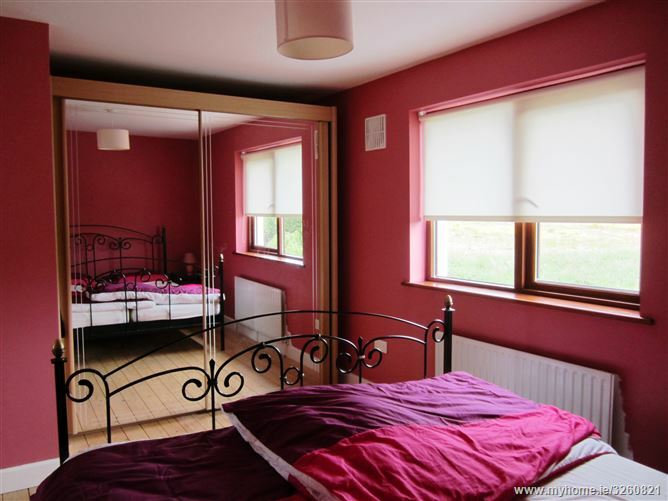 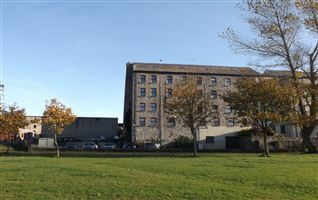 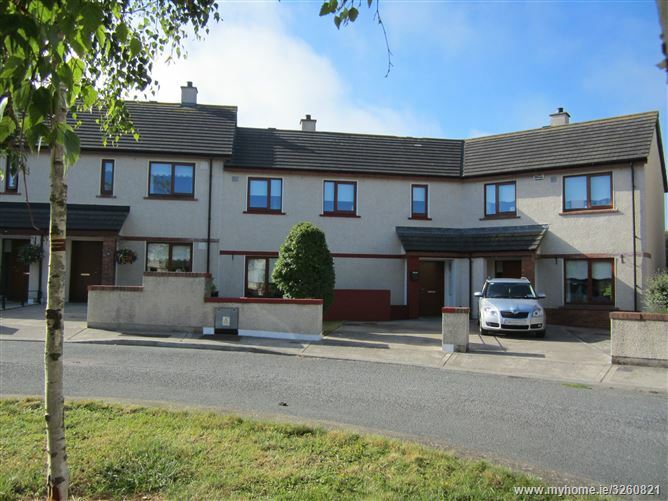 The property is ideally situated minutes walk from Balrothery village, St. Oliver Plunketts primary school along with other local amenities and services. 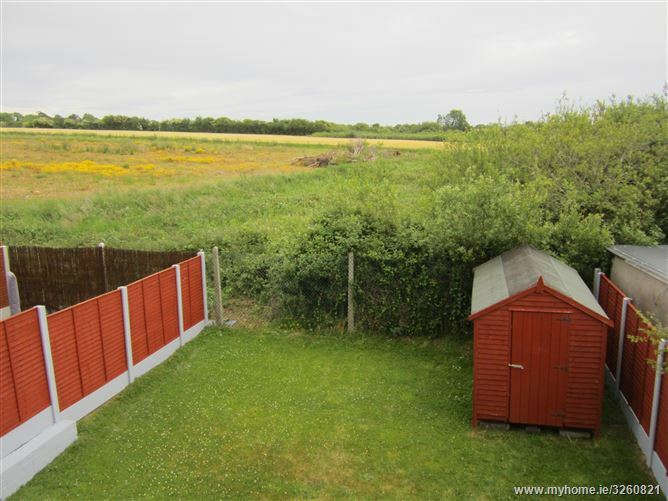 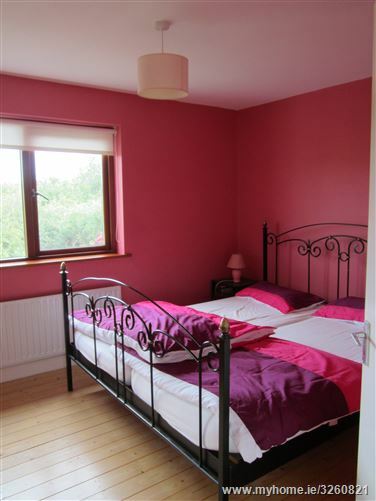 The M1 motorway is only a few minutes drive from the property. 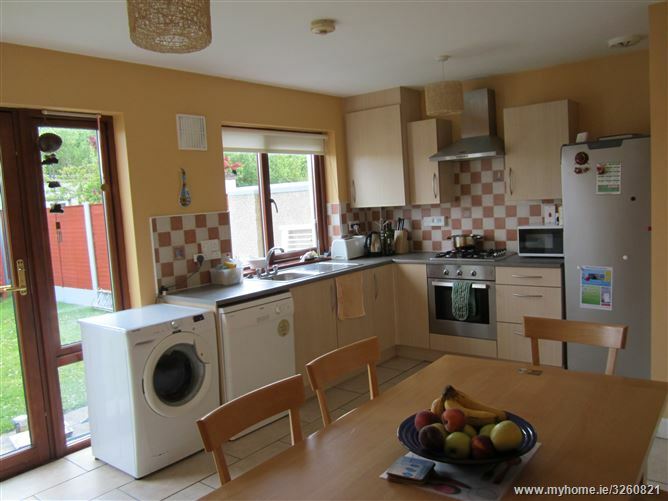 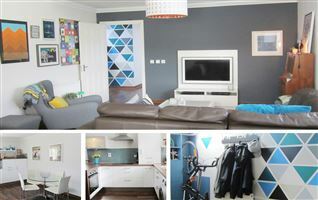 With tiled flooring, fully fitted kitchen with wall and floor units with tiling in between the units, oven/hob and extractor fan, stainless steel sink, plumbed for a washing machine and a fridge freezer. 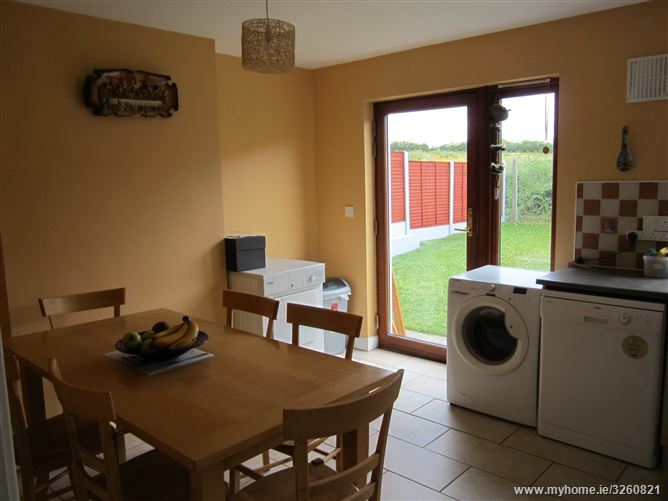 There is access to rear garden via patio doors.